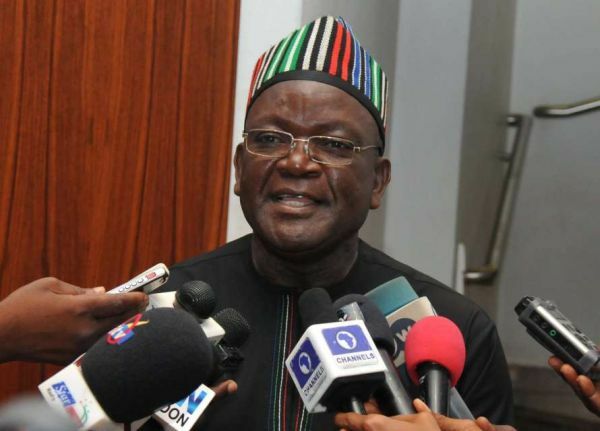 Governor Samuel Ortom of Benue State has assured residents of the state that former Vice-President Atiku Abubakar would give them important appointments in his government if elected in the presidential election on 16 February. Ortom explained this on Tuesday when he visited the communities of Hausa and Ipusu in Makurdi, the provincial capital. "Former President Shehu Shagari and later President Umaru Yar'Adua have given many dates to people in Benue. "Atiku will do more, so he has to vote massively for him during the election. "He is a friend of the people of the state and will maintain the relationship as the president of the country," he said. He also appreciated that the communities were always with him and assured him that he would not disappoint them. He was optimistic that the Democratic People's Party (PDP) would win overwhelmingly in the upcoming poll. "God the Almighty will help us wither the storm and we will go through it," he said. Promoting young people to stay away from cultism, Ortom emphasized that the state government passed a law against cultism and that anyone who violated cultism would be exposed to the full wrath of the law.